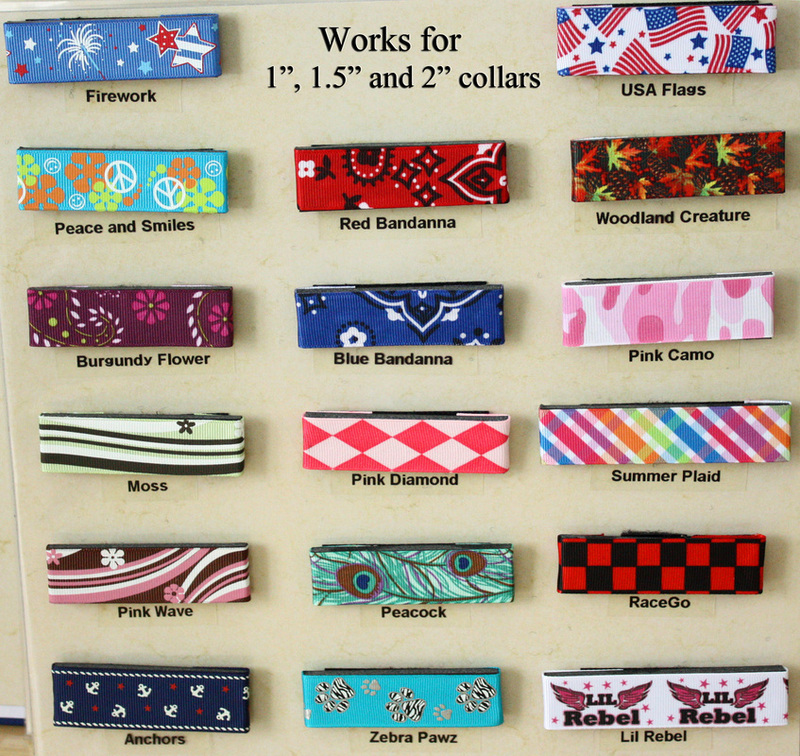 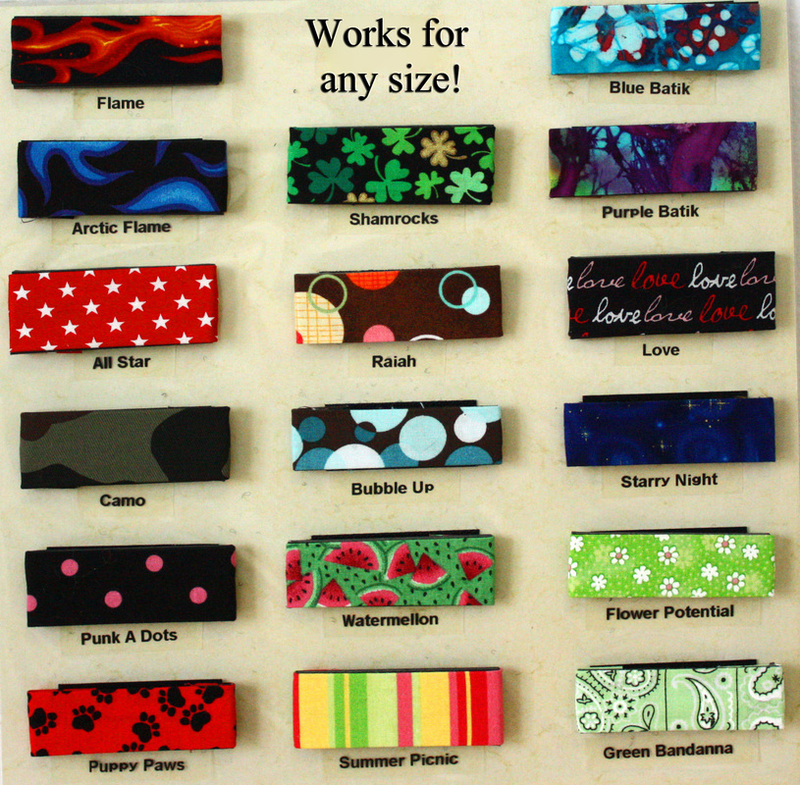 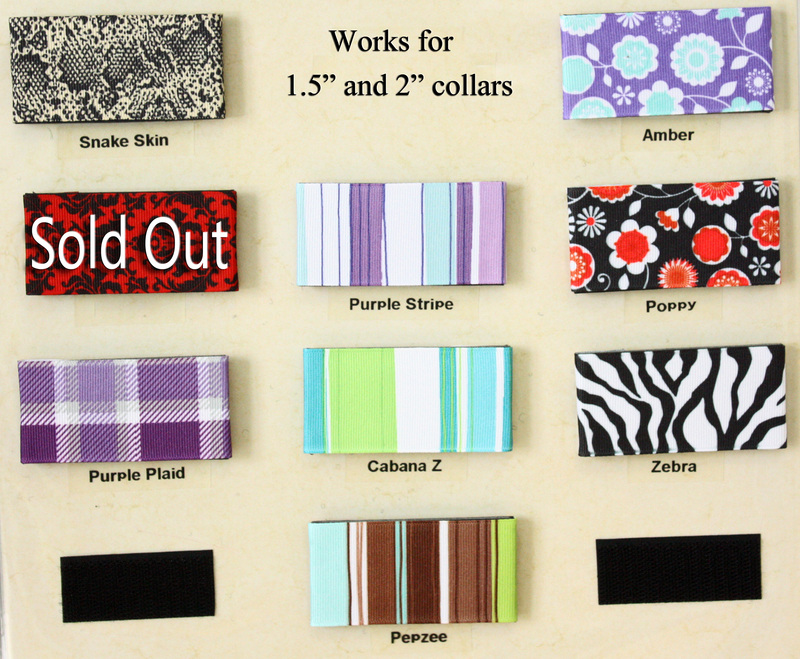 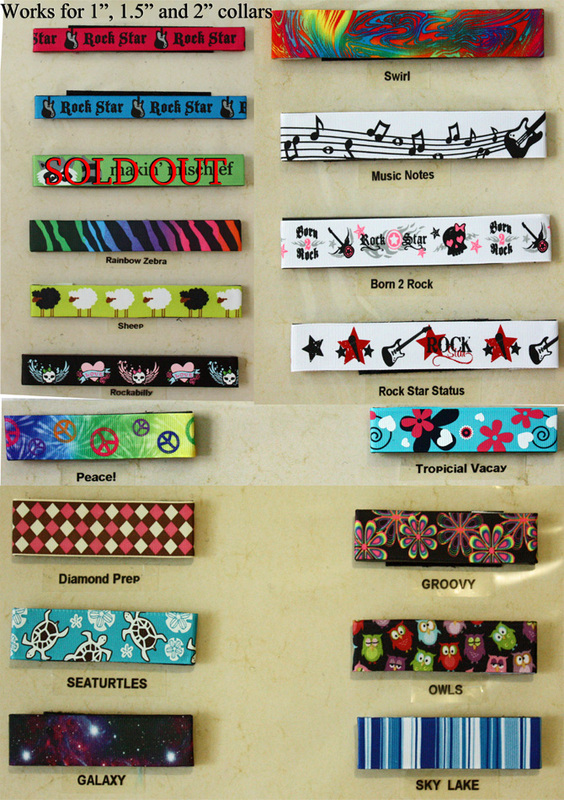 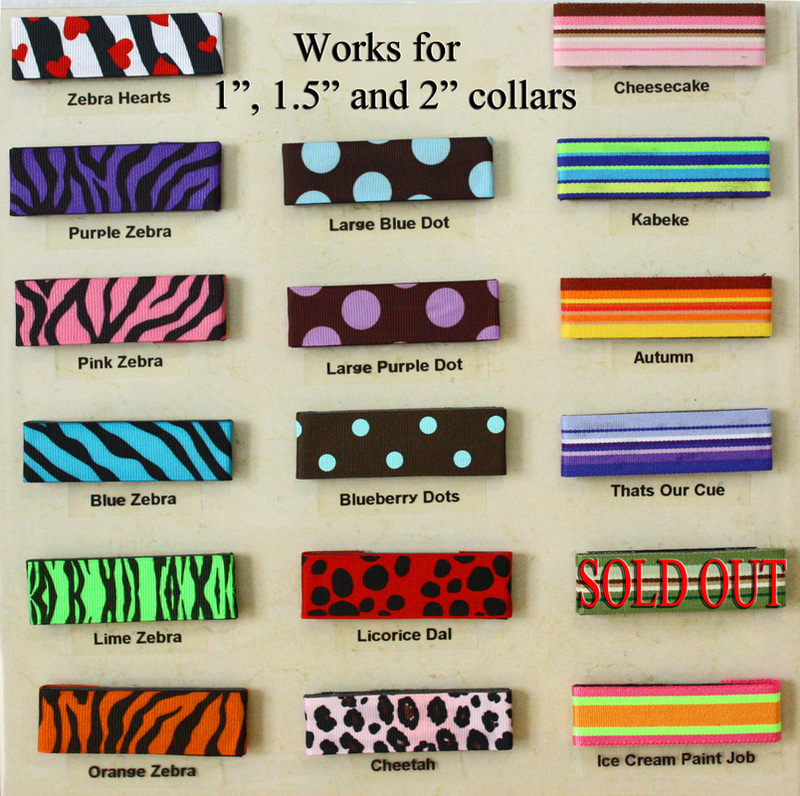 Any leash with a 3/4" or 1" collar will be $30.00, a 1.5" wide collar will be $33.00, and a 2" collar will be 35.00. 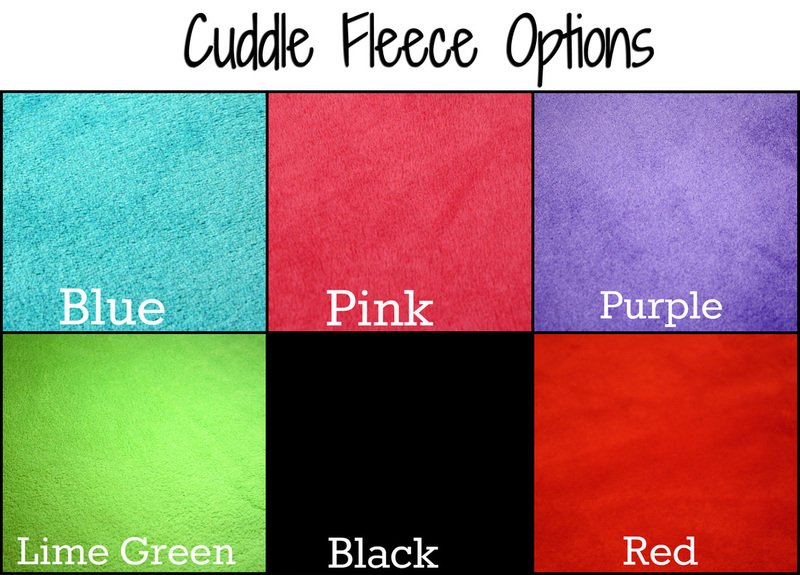 Want cuddle fleece? 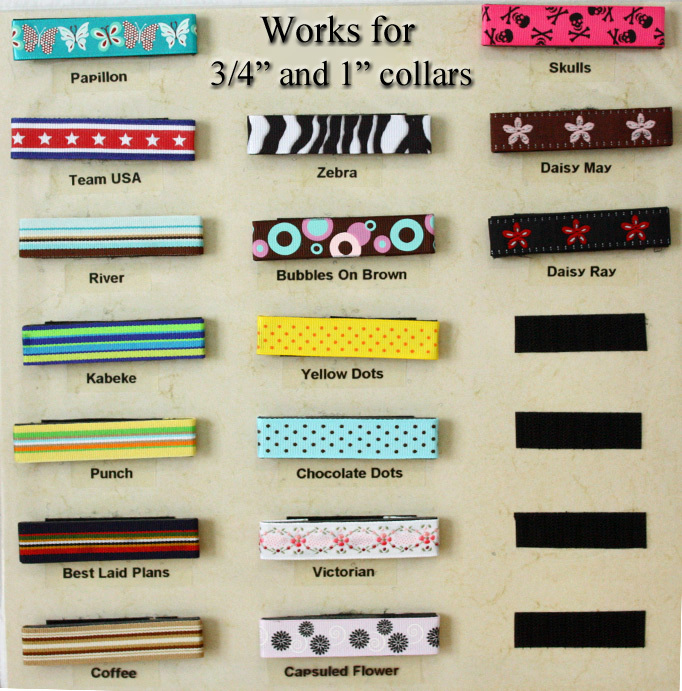 Add $3.00 per strip.